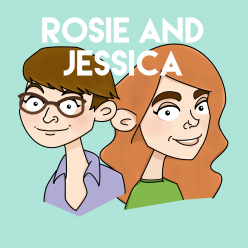 In episode 30, Rosie and Jessica catch you all up on six weeks’ of madness. Rosie went on holiday (again), Jessica’s been on a jolly. Wind up your gramophone for Top 5 albums and hear how Rosie made a hat that looks like a jellyfish. Love you bye!